The FHCWM is hosting the 32nd Annual Fair Housing Luncheon & Workshop Series on April 25th, 2019 with 3 unique morning workshops, a luncheon keynote from Lisa Rice (President & CEO of the National Fair Housing Alliance), and performances by 2 GRPS students/Fair Housing Poetry Contest winners! CONFERENCE COST: The registration cost for this event is only $75 for a workshop AND luncheon ticket and $45 for a workshop OR luncheon ticket ONLY. This registration cost assists the FHCWM with the costs the workshops, keynote, continental breakfast, and lunch. Due to hotel meal count requirements, we are unable to provide refunds after April 17, 2019. SENIOR DISCOUNT: We have a limited number of FULL scholarships available for Kent County senior citizens. If interested, please call us at (616) 451-2980 and do NOT fill out the online registration form. If you have any problems in completing your registration or need an alternative option, please contact the FHCWM. Please be sure to note any reasonable accommodation or dietary needs in the applicable area of your registration or contact the FHCWM. ACCOMMODATIONS FOR GUESTS WITH DISABILITIES: Please contact the FHCWM if any accommodations are needed or note it on your registration. Alternate formats of materials will be available upon request for those with disabilities. Wheelchairs will be available for short-term use at several places; contact the FHCWM for more information. The Fair Housing Center of West Michigan (FHCWM), a private, non-profit fair housing organization committed to preventing and eliminating housing discrimination and to ensure equal housing opportunity through education, outreach, research, advocacy and enforcement, is hosting the 32nd Annual Fair Housing Luncheon & Workshop Series on April 25th at 8:15 am - 1:45 pm at the Amway Grand Plaza (187 Monroe Ave NW, Grand Rapids, MI 49503). Photographer and Activist Tonika Johnson will anchor this exciting workshop with information on her innovative, powerful multi-media project, “Folded Map”. “Folded Map” is a visual investigation of community that illustrates Chicago's residential segregation while bringing residents together for conversations. Chicago, like many Michigan communities, uses a grid system of streets. Ms. Johnson used addresses to identify and directly compare photographs and videos of North and South side blocks, such as the 6900 block of North Ashland in Rogers Park and the 6900 block of South Ashland in West Englewood. She will share the lessons learned through the project as well as lead an interactive discussion with the audience. Ms. Johnson will be joined by local teaching artists from The Diatribe, Rachel Gleason and Marcel “Fable” Price. The Diatribe will share some of the work they have undertaken to provide fair housing education paired with spoken word and poetry in area public schools. They will also highlight the 2019 Fair Housing Poetry Contest currently underway in Grand Rapids Public Schools. This workshop may interest community advocates, artists, students, educators, housing industry professionals, policy makers, neighborhood groups and human service agencies; however, all are welcome! 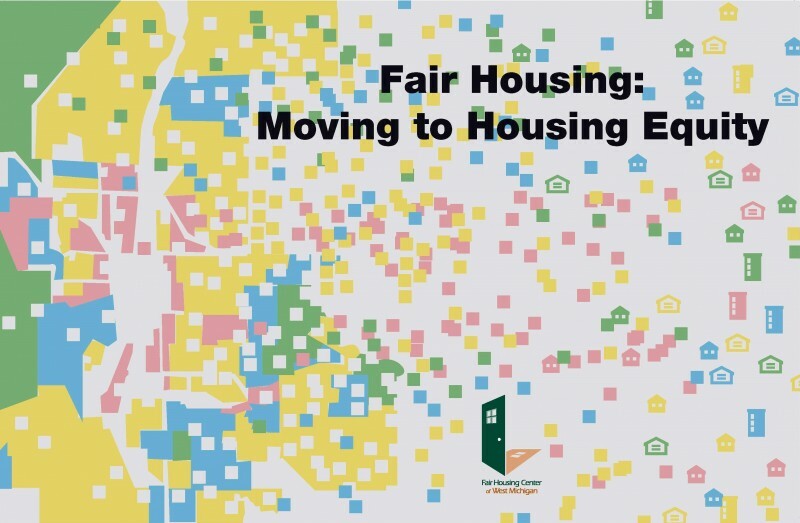 The case work and resulting education of Fair Housing Centers is integral to making meaningful change. Hear from leaders of the fair housing movement who have brought cases that have changed the way many housing providers do business, opened up tens of thousands of housing opportunities to populations previously excluded, and recovered millions in damages and penalties for victims of housing discrimination. Their work has not only improved how fair housing laws are enforced but has also influenced local, state, and federal housing policies. Fred Freiberg (Executive Director, Fair Housing Justice Center) and Amy Nelson (Executive Director, Fair Housing Center of Central Indiana) will be joined by the FHCWM’s Director of Advocacy, Elizabeth Stoddard, in a workshop dedicated to highlighting recent fair housing case settlements, current systemic incidents and trending of housing discrimination related to steering, occupancy, reasonable accommodations and more. This workshop is geared toward housing industry professionals (Realtors, apartment managers/owners, mortgage lenders, etc.) and others interested in lessons learned and fair housing compliance; however, all are welcome! (Note: Continued education credits for Realtors will be sought). Dr. Martin Luther King, Jr., once said, “For as long as there is residential segregation, there will be a de facto segregation in every area of life. So the challenge is here to develop an action program.” Join this workshop to hear about a groundbreaking, two-year research project and resulting policy initiative that truly illustrate the costs of living separately from one another – in other words, the many costs of racial residential segregation. Marisa Novara (Vice President, Metropolitan Planning Council) will anchor this workshop and share information about the Cost of Segregation project, which she designed and manages. This project is evaluating what communities pay in lost income, lives, and potential as a result of resident segregation. For example, if metro Chicago were less segregated, it could see $4.4 billion in additional income each year, a 30% lower homicide rate and 83,000 more bachelor’s degrees. She will also share information from the Roadmaps to Equity, the policy and action plans they have developed. 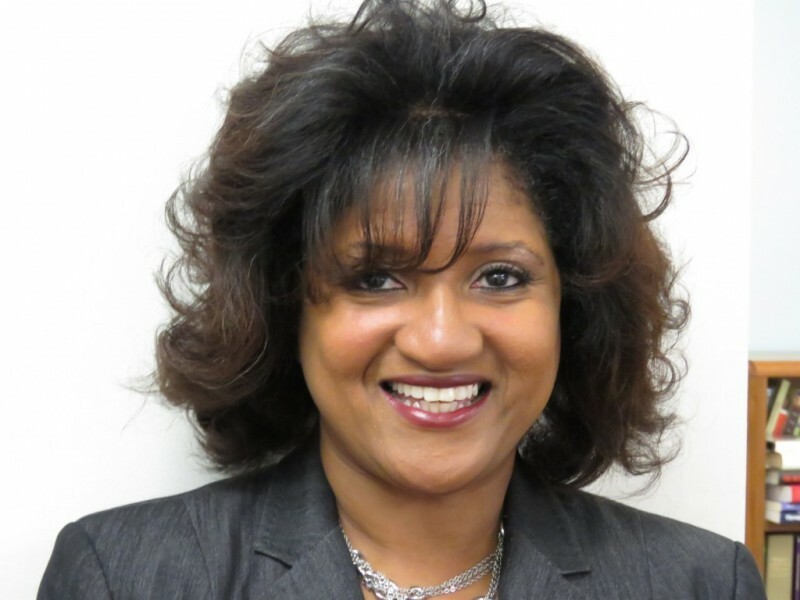 Ms. Novara will be joined by a representative of the City of Grand Rapids among others. This workshop may interest community advocates, housing industry professionals, policy makers, educators, community development groups and human service agencies; however, all are welcome! *Please note that the workshops and/or speakers may be subject to change. CONTINUING EDUCATION CREDITS: The FHCWM will be pursuing continuing education credits for real estate professionals. Previous FHCWM conferences have received this approval but watch this page for updates as credits are confirmed. Or, contact the FHCWM for any updates. Please bring your License Numbers with you and be sure to sign in once you are in your workshop, otherwise you will not be eligible for credit!